With practically 2.100 exhibitors, you’ll be spoiled for choice which stalls to go to first. Jewelers get from around the globe to showcase their products and series in over 70.000 square meters of exhibition space, providing a unique opportunity to see the world’s all in one place best, on your doorstep. This upcoming June Hong Kong Jewellery & Gem Fair will be held from 21 to 24 June 2018 at Hong Kong Convention & Exhibition Centre (HKCEC) with an exciting line-up of exhibitors and special events. The Fair continues to maintain its top area as the main mid-year earrings sourcing event in Asia and is also strategically divided into an area of expertise pavilions, making sourcing easier for purchasers. 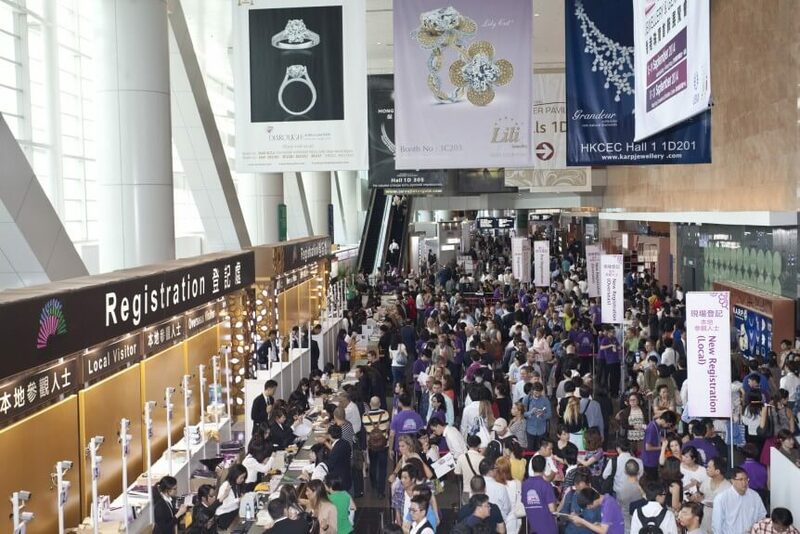 Hong Kong Gem and Jewellery Fair is a must-attend show for rings and gemstones enthusiasts, because of this event show several products that find a location in everyone’s bucket list. Fashion jewelry, jewelry gifts, vintage and antique jewelry, loose diamonds, diamond jewelry, gemstones and great stones, earrings accessories, earrings packaging tools, and materials are the highlights of the event, from the Gems & Jewelry industry. 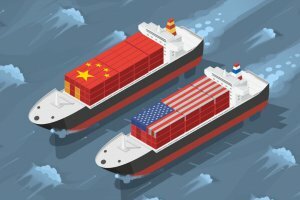 A lot more than 25.000 overseas and local buyers are expected to troop to this must-attend sourcing event. Seventeen group pavilions are among the many attractions. June Fair will also be packed with a variety of related services and products, and technological solutions. It will also feature a group of workshops and knowledge seminars that won’t only provide critical insights into the latest market trends and upcoming fads but also provide networking opportunities. The CORE Pavilion is a dedicated area for jewelry companies that have supported the Jewellery & Gem Fairs in Hong Kong over the years and consider Hong Kong as the platform from which they grow their business. 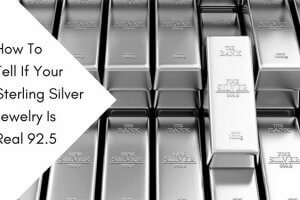 They can continue having their business growth in the June Fair by showcasing favorite jewelry products welcomed by worldwide in the middle-2018, such a good sourcing time. The Fine Design and Fine Jewel Pavilion are one of the year’s highlights, with 70 international exhibitors showcasing fine jewelry, antique and estate jewelry, and a perfect assortment of colored gems, loose diamond jewelry, South Sea pearls and other exclusive one-offs. Belgium, Brazil, China, Colombia, Germany, India, Israel, Italy, Japan, Korea, Singapore, Sri Lanka, Taiwan region, Thailand, Turkey, USA, Hong Kong Indian Diamond Association (HKIDA) and International Colored Gemstone Association (ICA). Intrested in Exhibiting in Hong Kong Jewellery & Gem Fair? Host city Hong Kong thrives on free trade and its excellent infrastructure. The city is one of the major earrings trading hubs in the Asia Pacific, and its strategic location in it is made by the region very accessible. UBM Asia can be an industry leader in organizing world-class fairs. It’s the coordinator of world’s number 1 fine charms event – the Sept Hong Kong Jewellery & Jewel Rational. Exhibitors in UBM Asia’s fairs enjoy hassle-free contribution and professional services. UBM’s rich buyer database permits exhibitors to reach serious buyers worldwide. The Fair is the perfect mid-year market to showcase products to the earth. It attracted 25 almost, 000 local and unique buyers in 2016 overseas. 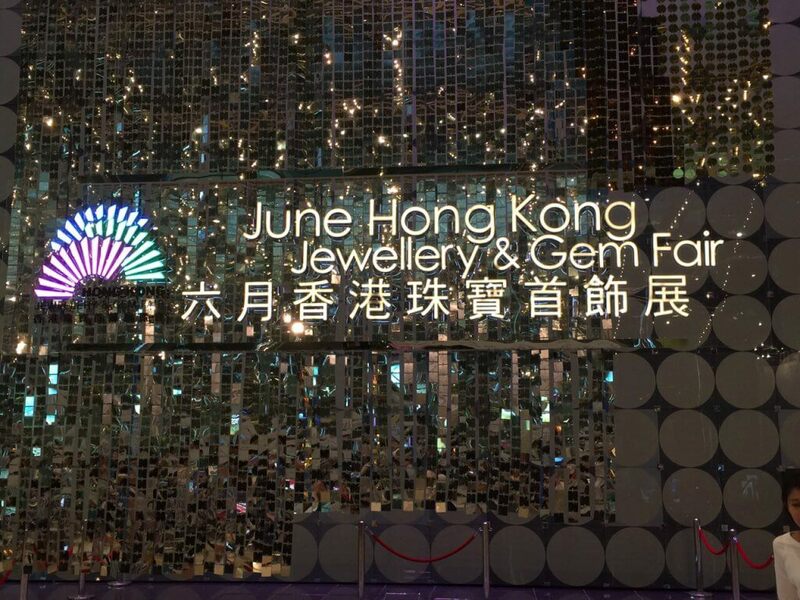 Planning to Visit Hong Kong Jewellery & Gem Fair? Admission is bound to jewelry trade specialists only. Tourists under time 18 aren’t accepted. All manufacturers, wholesalers, merchants, importers, exporters, and designers from all sectors of the rings industry worldwide are pleasant. To join up at the Fair, visitors can present their business credit cards or official invitation as well as Hong Kong Personal information Greeting card / Exit-entry Permit for Travelling to and from Hong Kong and Macau / National passport. Please be aware that NO photocopies of the documents mentioned above shall be accepted for on-site registration. We want to thank you for checking our blog and even subscribing. Stay tuned for more jewelry news and ideas.